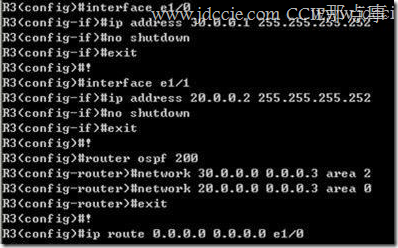 "Error writing to socket: Invalid argument". 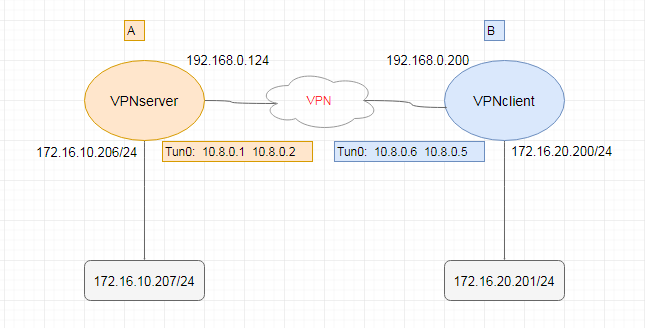 02/21/2019 11:42:12  write argument OK.
route 172.16.20.0 255.255.255.0         # 启动时给openvpn服务器添加路由，告诉服务器去172.16.20.0/24网段的都走虚拟机网卡(tun0)，相当于静态路由. 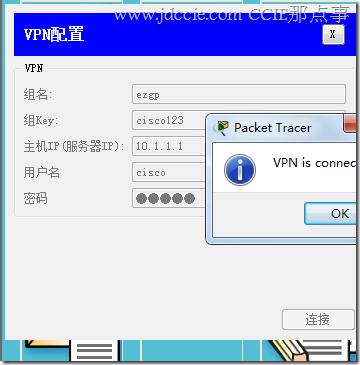 PING 172.16.20.201 (172.16.20.201) 56(84) bytes of data. PING 172.16.10.207 (172.16.10.207) 56(84) bytes of data. *Mar 1 01:36:10.787: ISAKMP:(0):Can not start Aggressive mode, trying Main mode. 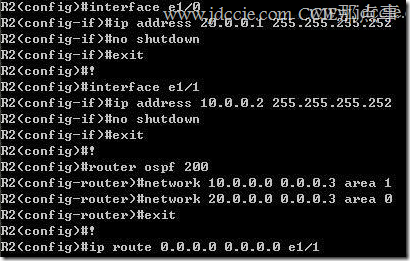 *Mar 1 01:36:10.799: ISAKMP:(0):Sending an IKE IPv4 Packet. *Mar 1 01:36:11.323: ISAKMP:(0):Sending an IKE IPv4 Packet. *Mar 1 01:36:12.103: ISAKMP:(1005): speaking to another IOS box! 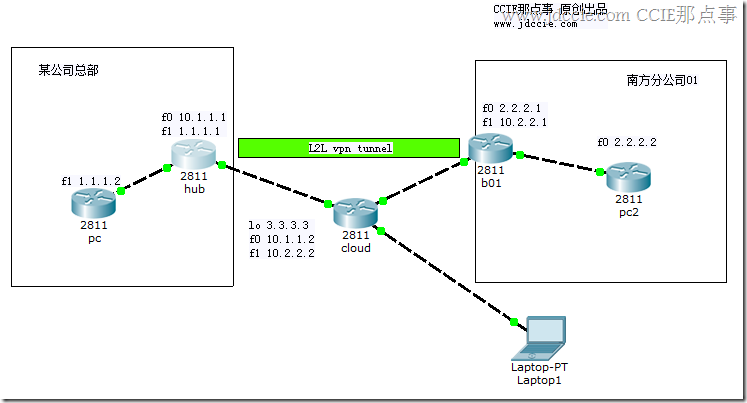 *Mar 1 01:36:12.123: ISAKMP:(1005):Sending an IKE IPv4 Packet. *Mar 1 01:36:12.591: ISAKMP: Trying to insert a peer 223.1.1.2/8.8.8.2/500/, and inserted successfully 648CE15C. *Mar 1 01:36:12.627: ISAKMP:(1005):Sending an IKE IPv4 Packet. *Mar 1 01:36:13.503: ISAKMP:(1005):atts are acceptable. *Mar 1 01:36:13.527: ISAKMP:(1005):Sending an IKE IPv4 Packet. *Mar 1 01:36:13.531: ISAKMP:(1005):deleting node 1720065028 error FALSE reason "No Error"
aaa authentication login ezauthen local /*连接的验证方式 本地认证 标识符ezauthen 这个后面会用到. 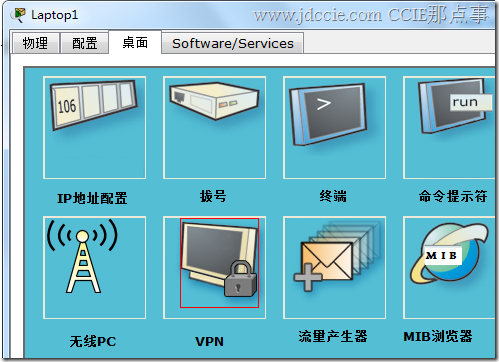 crypto ipsec transform-set newset esp-3des esp-md5-hmac /*这玩意不变,不清楚的请看上集. 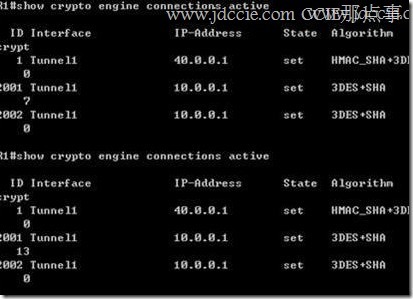 crypto map map1 client configuration address respond /*这个配置是让客户端主动请求服务器才回复相应信息. 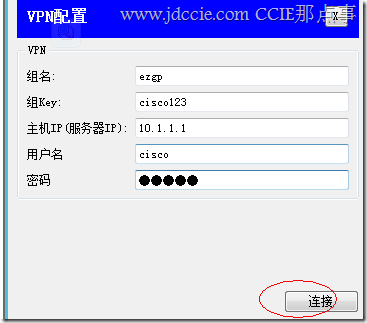 ip local pool ezpool 3.1.1.100 3.1.1.200 /*EZVPN客户端的地址池.